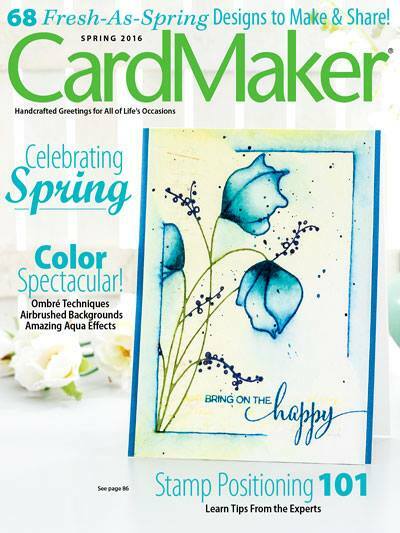 This week at A Crafting Start we are talking texture...on a card, a scrapbook page, a journal cover...whatever you are making, texture or dimension will be more eye appealing. For the card above I started with a white card stock base. I "masked" the base with 2 circles, then used distress inks on the rest of the card. Remove the masks and you have two white circles just waiting to be decorated. 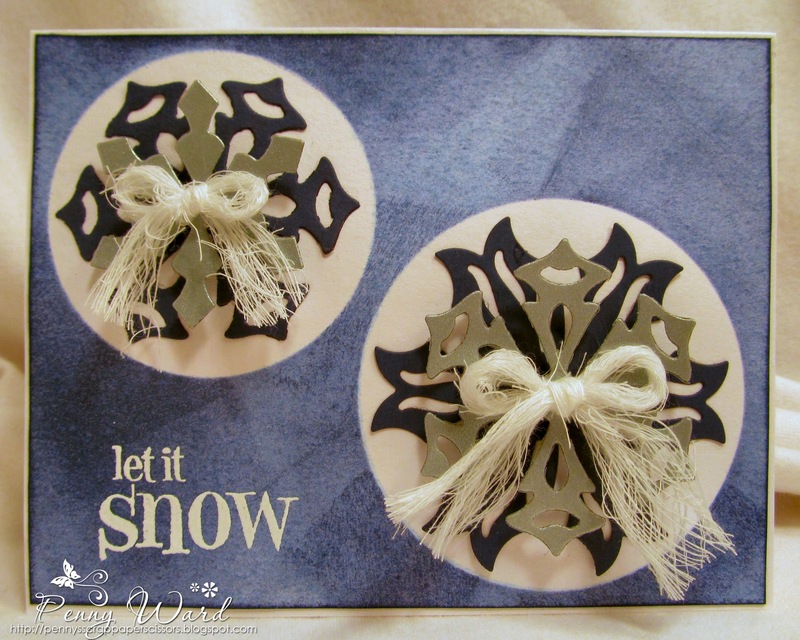 I used spellbinders die cuts for the snowflakes, cutting two each of Navy Blue & Silver card stock. Using foam adhesive I attached these to the two white circles. The bows are made of cheesecloth, sentiment was heat embossed. You can find "texture" in lots of places around your house or garage to incorporate into your craft projects. Be brave...try something out of the ordinary. Penny I love all the creative textures in this design. Distressing with masking, die-cuts and the cheesecloth!